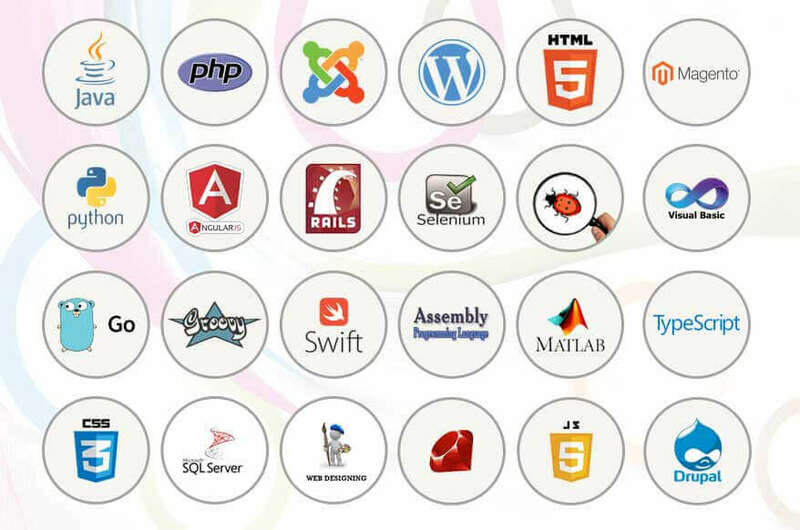 Ruby is generally defined as a dynamic, reflective, general purpose and object-oriented programming language. It is known to have an expressive grammar and a core class library with a rich and powerful API. Besides being object-oriented, it is also suitable for functional and procedural programming styles. Its meta-programming capabilities can be used to create domain-specific languages. A variation of applications can be built with the libraries of Ruby such as XML parses, GUI bindings, game libraries, networking protocols and much more. Ruby gives faster results in comparison to the other programming languages. It decreases development by 25% to 50% sending products faster to the market. As per a survey conducted of programming languages, Ruby was ranked as the 13th most popular programming language. Currently, Ruby is experiencing incredible growth in demand. So if you too want to take the market by storm, Ruby is an ideal choice for your product and we at Indianmesh, ascertain to deliver the best of Ruby.